Donations to SMC Foundation provide for student scholarships, textbooks and academic programs. An annual gift ranging from $1,000 to $10,000 or more entitles you to membership in the President's Circle, a group of donors who are deeply committed to the mission of Santa Monica College and the work of the Foundation. 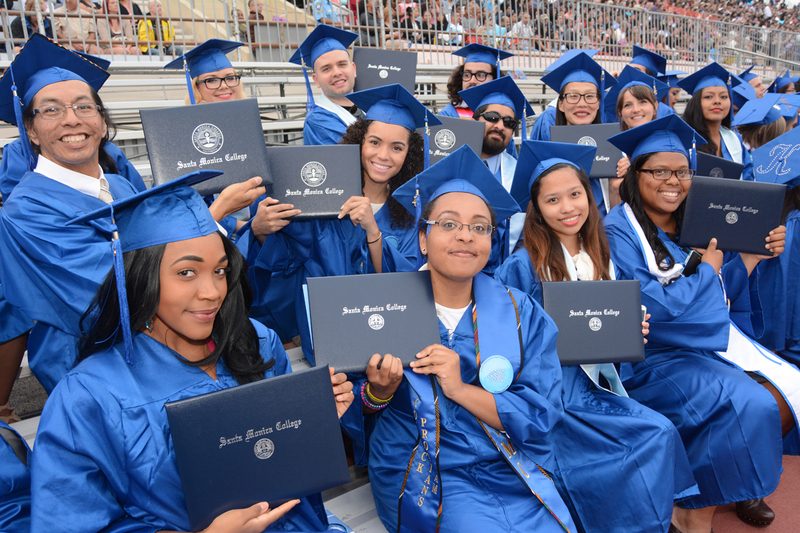 Thank you very much for your support of Santa Monica College students!